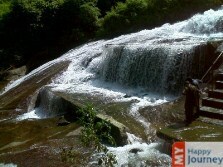 The Vydehi waterfalls located in Tamil Nadu are just 35 kilometers ahead from the Coimbatore city. 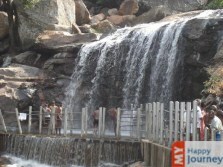 This place is mostly famous for its majestic and outstanding view of the waterfalls and the tourists who are making a visit to the Coimbatore can never miss a chance to visit Vydehi waterfalls. 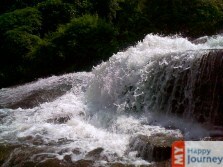 The tourists can avail any kind of transportation facility to reach this waterfall, like by auto or by taxi, and relish the gratification of this place by making their trip unforgettable. 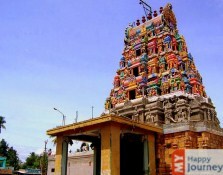 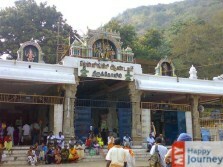 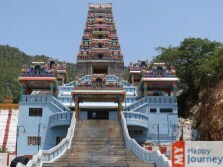 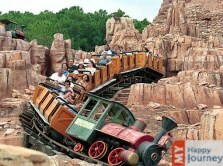 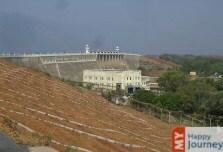 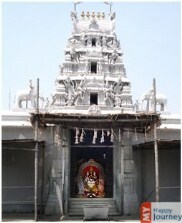 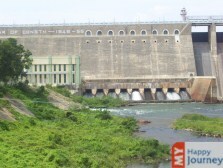 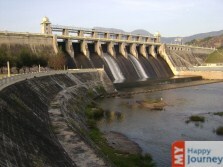 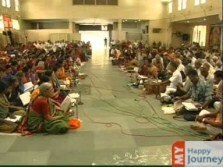 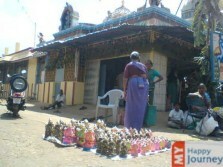 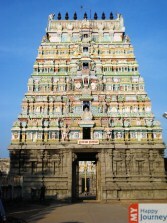 Thus, it is one of the most essential places which must be visited during a trip to Coimbatore. 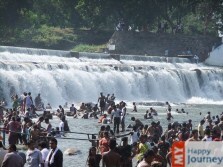 The impressive and breathtaking beauty of Vydehi Falls has been able to attract quite a number of tourists in recent times.